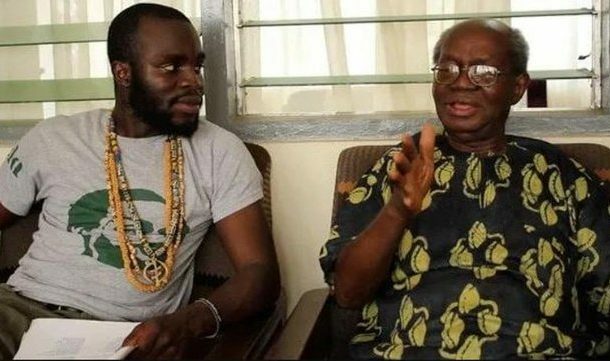 Ghanaian rapper, Kwame Ametepe Tsikata widely known as M.anifest has disclosed that he has been tasked with writing the obituary for his celebrated grandfather Emeritus Professor Joseph Hanson Kwabena Nketia. M.anifest in a post to his social media pages said he was thrilled with the opportunity, although he was unqualified to do the job. Professor J.H. Nketiah was born on June, 22,1921 at Asante Mampong. He had over 200 publications and 80 musical compositions to his credit.